Grant Jablonski is an devoted student who is in actively engaged in his school and community. With a passion for leadership and change, Grant is involved in Champions Together, where he works with special needs students from the community to work on full inclusion in everyday activities. 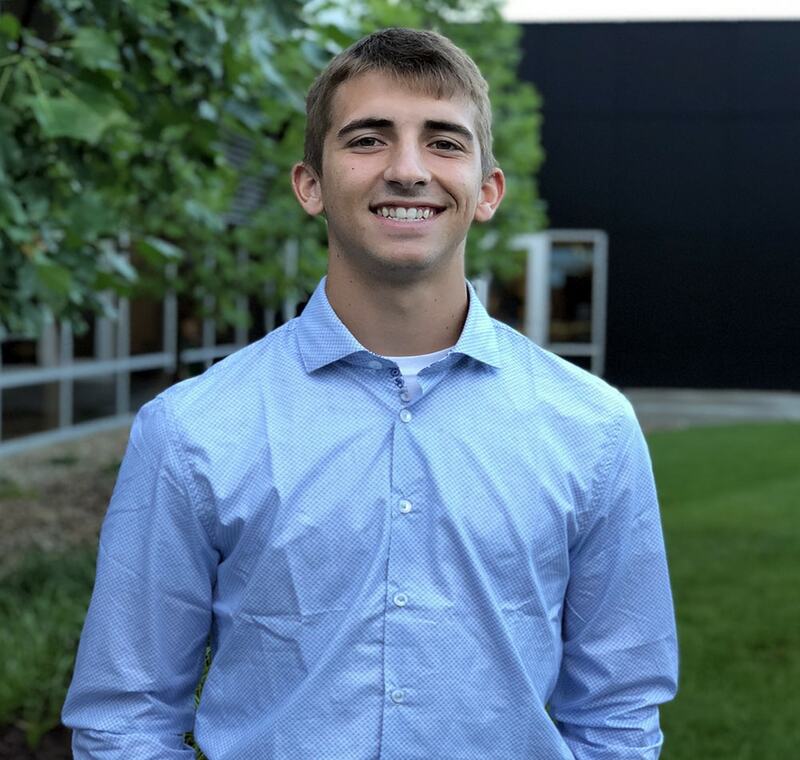 In addition to Champions Together, he is a part of the IHSAA Student Leadership Committee, Students Making A Change, student council, and 3 different sports to top it off. Within baseball, football, and basketball, his most proud achievement is being a scholar athlete every year for every sport. During Grant’s free time, he enjoys fishing, long walks with his dog, and spending time with friends and family. Through Startup Moxie, Grant hopes to develop long lasting connections as well as a general understanding for business and all the aspects involved. Grant plans on attending Purdue or Mississippi State, to pursue a degree in aviation/business. He hopes to be able to return to Mishawaka after college and give back to the to the community he loves and grew up in.